Welcome to our new website. As with the changes to our website, so to are massive changes to the way we communicate in business. Technology has completely changed the landscape of connectivity through your mobile devices, and of course business telephones in your office or shop. Australia is rolling out the new NBN network and more businesses are relying on new telephony equipment including “Cloud” communication technology. Although this technology is aimed at streamlining our business communication, we should never lose sight of the fact that we all need human interaction. Many businesses no longer answer the phone with a human voice…. it’s all done by smart phone systems, recorded conversations and pushing phone buttons until you reached the desired person in an organisation – let’s face it, the telcos use this to frustrate human beings… and they do it very well. Some business have tried this “non-human” first line interaction and have failed at keeping clients, reverting back to a human actually answering your business calls. But what about those long waits on hold as you desperately try to reach the right person? As silly as this sounds, we all need to be reassured that we are progressing to the right person. Messages On Hold will never replace a human on the other end of the telephone, but it does pacify the caller by reassuring them that they are important while at the same time providing them with your valuable business information. Here’s where we come in. Quality and pertinent information written by professional script writers and voiced by professional talent. 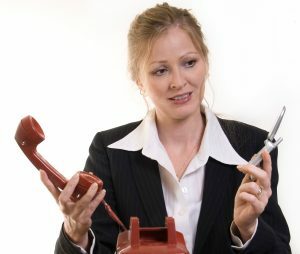 EzyTalk does have a computer based software program that does amazing things, but now that we have the IP telephone systems, not all business phones have that flexibility. None the less, we still provide music and messages for any system…… as someone once said to me, it’s not the delivery system that’s important, it’s the message that you portray. Please feel free to peruse our website and listen to our voice talent. Our strength is the marketing and advertising thought that goes into every paragraph we write. Error: Error validating access token: Session has expired on Sunday, 02-Sep-18 23:17:50 PDT. 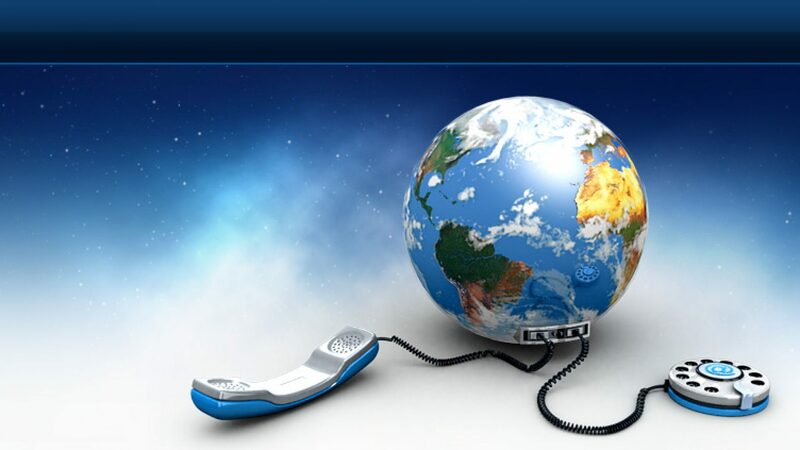 The current time is Thursday, 18-Apr-19 22:21:29 PDT.